This blog is for logistics startups and entrepreneurs who want to create an app like Uber for trucking. Rounded up three important solutions, which you can consider before developing an app for your business. We all are aware of the phrase “Uberization of logistics”. And, the rapid and dynamic changes of “Uberization” has completely changed the world of logistics. However, whenever it comes to Uber, it always means to mount the fastest delivery, which is beyond the expectations. The Uber-like platforms have also taken the trucking business to the next level. However, the success of ride-hailing service of Uber has given a new name to the trucking industry i.e. Uber for trucking. Well, the trucking is all about getting cargo from point A to point B, just like the taxi industry. 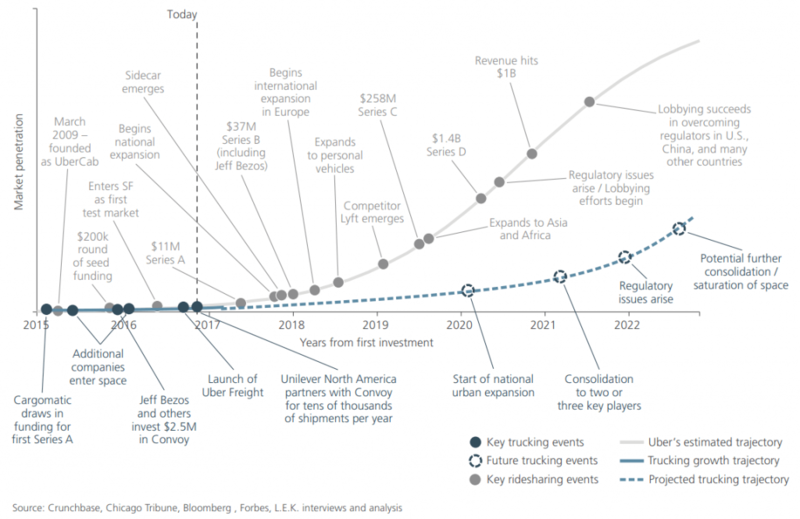 This graph indicates the exponential growth of Uberization of the trucking industry. It also shows that there will be an immense growth in the upcoming years. As per the recent report from TechCrunch, Kobo360, a Nigerian trucking logistics application startup, has raised $6 million to upgrade its platform and expand operations to Ghana, Cote D’Ivoire and Togo. 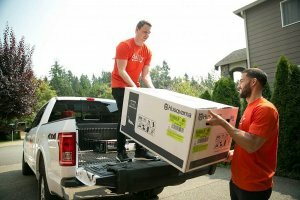 The company has an Uber-like app that connects truckers and companies with freight needs. The app like Uber for trucking amplifies the efficiencies in the transportation industry. Uber-like platforms are meant for new the way of working and providing a lot of benefits such as convenience, fewer manual work, real-time tracking, and affordability. And, it connects shippers and truck drivers in the easiest way than before. Being a supply chain logistics startup, all you need to have a fleet management solution for your trucking business that provides seamless experiences for both shippers and carriers. In addition, an app like Uber for trucks can bridge the gap between shippers and truck drivers in an effective way. 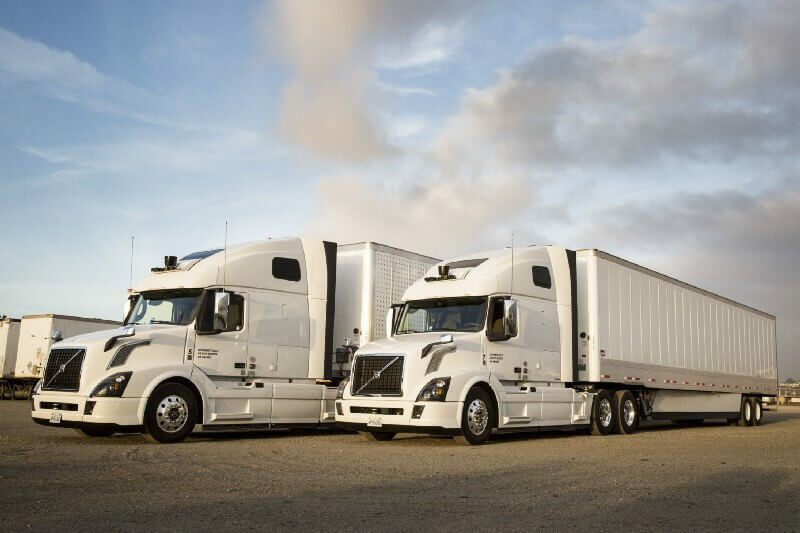 The long-term Uber for Trucking promises to shake up the transportation industry in myriad ways: expediting revenue allocation, disintermediating freight broker control of the market, and driving more efficient use of assets and driver’s time. Moving ahead, it is important to state the term “shipper” first. Well, the shipper is an individual or company who is the supplier or owner of commodities. It is also called as Consignor. An app like uber for logistics or truck GPS app features enables shippers to track the drivers in real time, and it eradicates the need of the middleman. Apart from this, the Uber-like app for truckers not only connect truck drivers and shippers in real-time, but it also provides solutions to shippers. 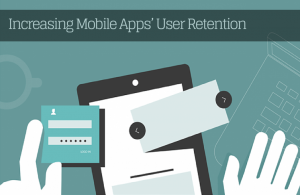 It also enables app users to handle issues which may cause to slow down the process of transportation, including documentation, the process of payment and delivery confirmation. With the app like Uber for trucking, you as a shipper will be able to track the exact location of the truck driver and the vehicle in the real-time. 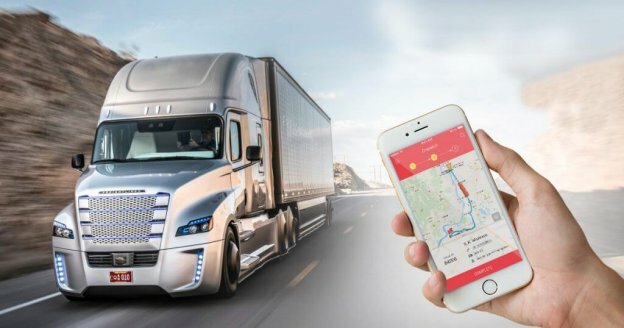 Therefore, if you as a startup have made-up your mind to build an app for truckers, then you need to consider this solution before developing an app for your fleet management solution. An app like Uber for trucking includes two sides of app i.e. Shipper’s side and Truck driver app. For shippers, the app provides access to all the truck drivers, real-time location information, and the status of shipments without any phone call. On the other hand, for carriers or truck drivers, the Uber-like platform provides pricing transparency (in terms of how much cost driver should make based on weight and distance of goods), no more deadheads and idle time, fastest payment processing, less paperwork, and competitive upfront pricing. In a nutshell, for trucking businesses, Uber for trucking app solution provides a dramatic increase in the productivity and price transparency, taking the trucking industry to the next level. Moreover, the Uber-like platform for trucking has eliminated the risks, which were associated with the traditional shipments. Being an owner of the trucking business, an app like Uber for trucking gives you the transparent, fast and affordable solution to manage your fleet in an effective way. An app like Uber for trucking has the potential to expand your trucking business. Being a logistics startup, you can effectively manage your business with fleet management solution and eradicate the hassles, which could slow down the whole process of your trucking business. If you have an app idea on developing an app like Uber for trucking or how much does it cost to develop an app like Uber business model, trucking apps development, then you can discuss it with us as we are a leading taxi app development company and have already developed over 50 apps like Uber successfully and provided end-to-end solutions to businesses. In case, if you still have any query or confusion regarding Uber for truck solution, app development timeline, Indian app developers cost or Uber freight app development cost, then you can get in touch with us through our contact us form. One of our sales representatives will revert to you as soon as possible, The consultation is completely free of cost. This page was last edited on April 22nd, 2019, at 6:49. How to Brand and Get Unstoppable Growth for Your Business Using SnapChat?